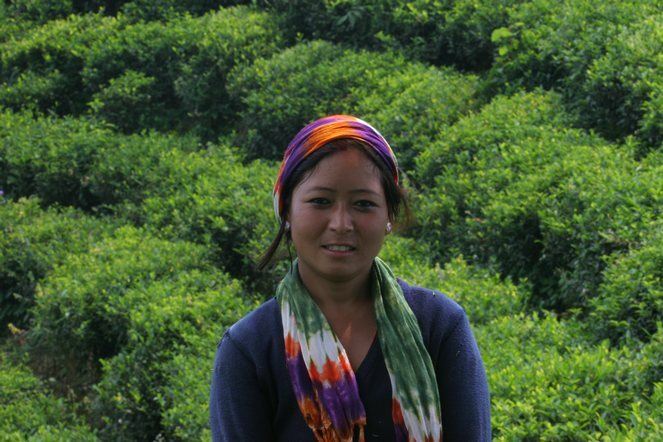 Some time in the next two weeks I should receive the first of a large number of samples from Darjeeling. During the first few days I get just a handful, but as the month goes by, the harvesting intensifies. In March and April, I sometimes taste more than 100 teas in a single day. This picture is of a plucker who has not yet slung her basket on her back. Like me, she is impatient for the season to start. Great information and reference! I also like “Waiting for Darjeeling teas” for the title. I appreciate you sharing this with the rest of us François-Xavier.